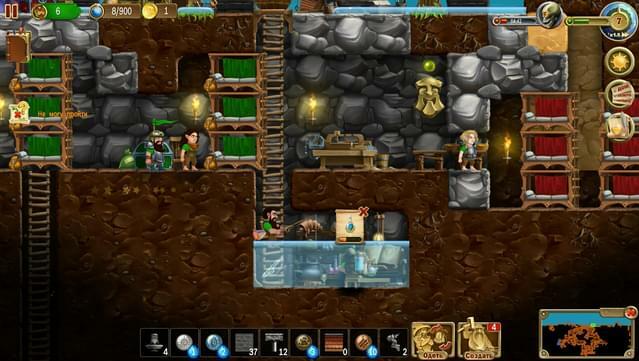 Craft The World - Dig with Friends is a multiplayer-only DLC. 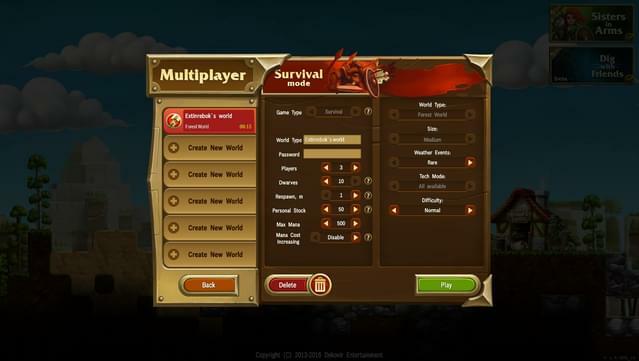 An internet connection and GOG Galaxy are required in order to access the multiplayer content. 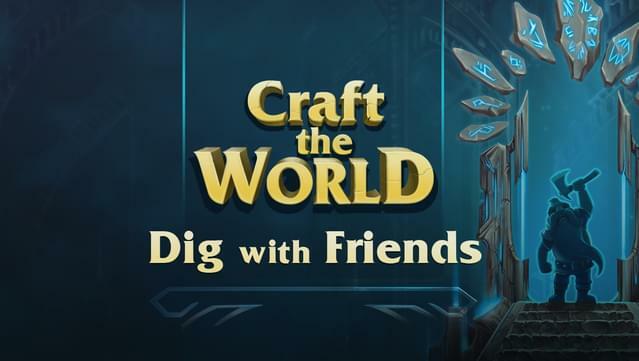 Play Craft the World with your friends and other players in the hotly anticipated Dig with Friends DLC! Dig with Friend has two new multiplayer modes that are separated from the single player game and support up to five simultaneous players. 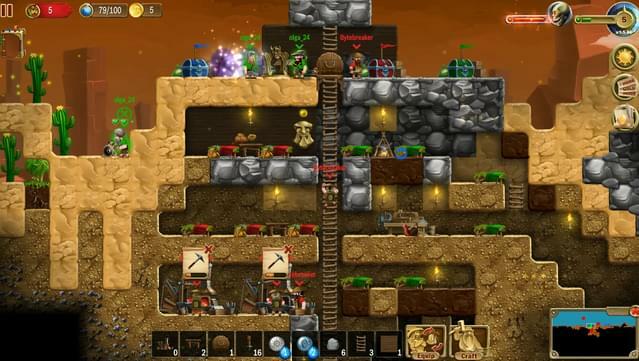 Build an impregnable fortress and fight by your friends’ side to defend it in Survival mode! Waves of familiar monsters and lots of new ones will constantly try to stop you. Or do you prefer building? Then build an awe-inspiring castle with your friends in Creative mode! 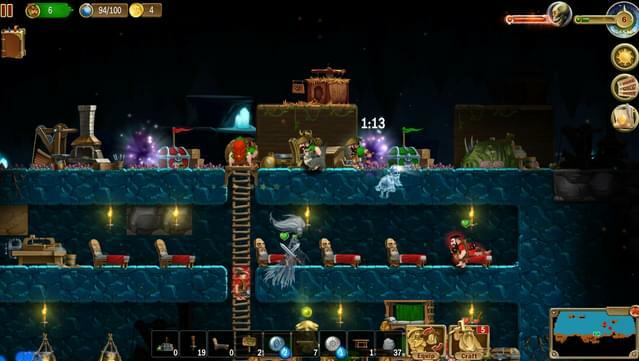 No waves of monsters will trouble you unless you summon them yourself to test your castle’s durability. 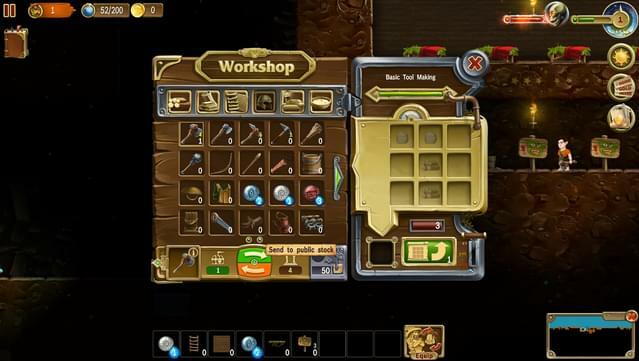 The community stockpile allows players to share resources easily. 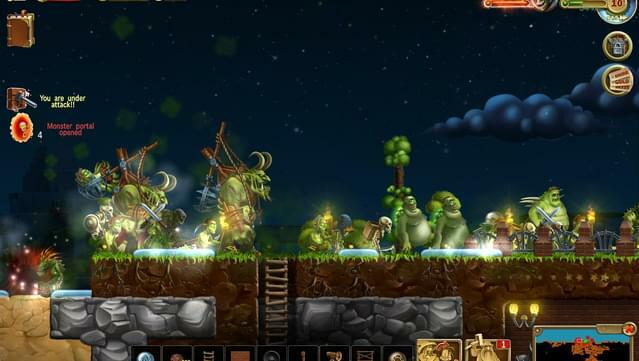 New monsters with interesting offensive tactics will keep you on your toes. 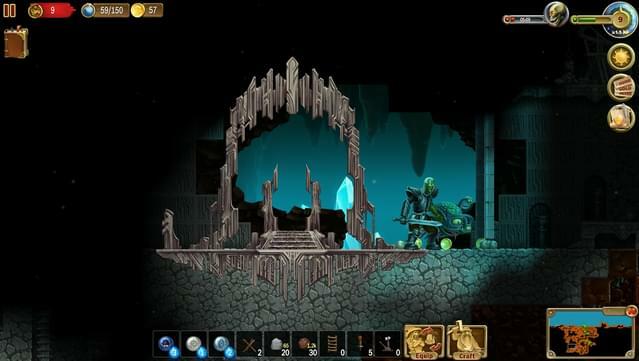 Renewable resource veins allow you to mine the ore without worrying about it running out. Spawn cubes can generate monsters upon request. Don’t forget to defend your main stockpile! If it gets destroyed, you lose.